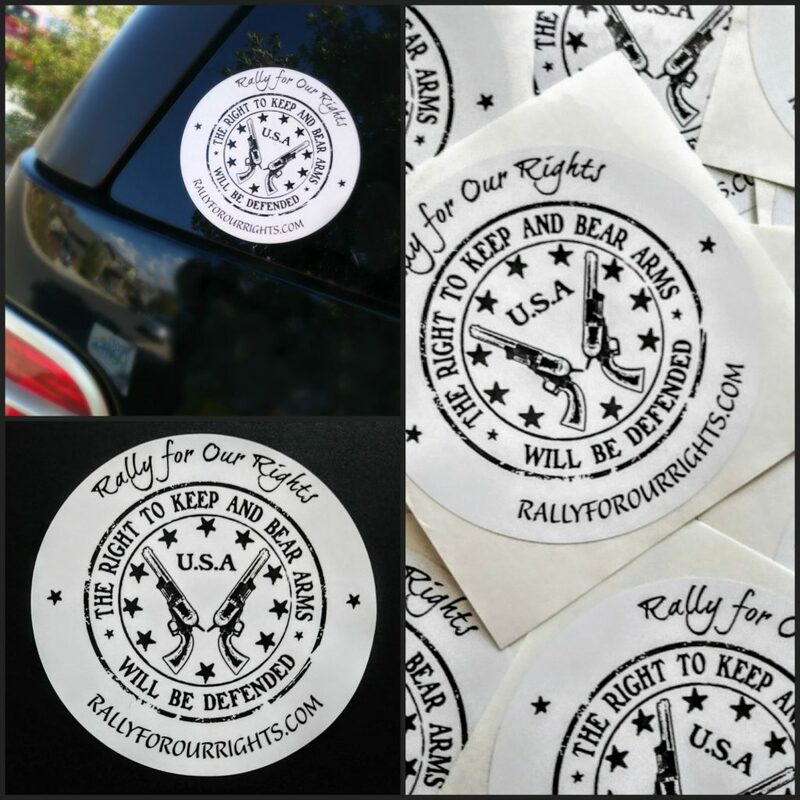 Bumper stickers are free of charge to our supporters, but donations are gladly accepted and greatly appreciated! 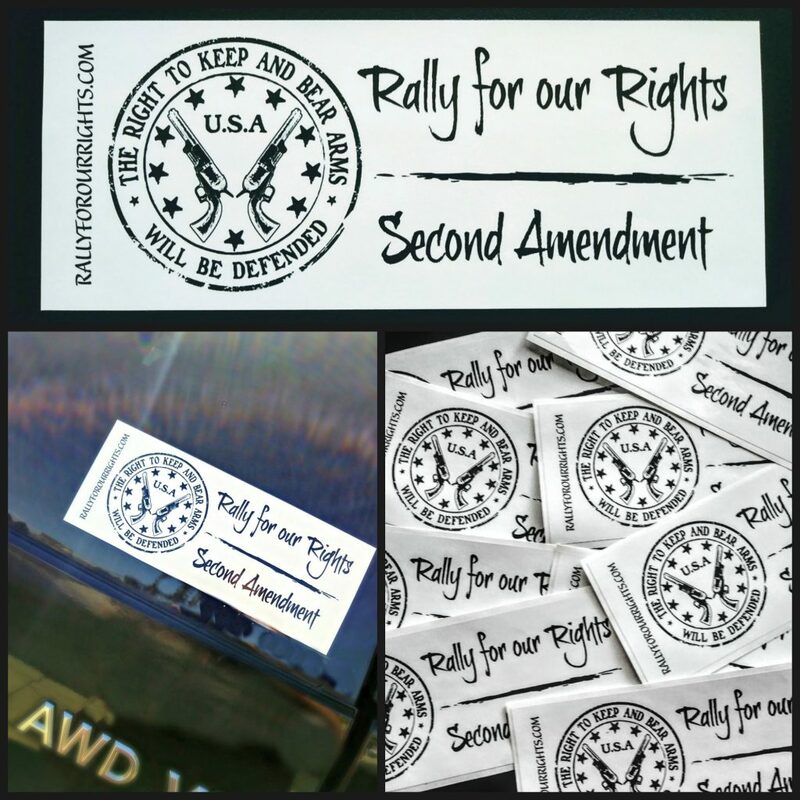 Fill out the form below and your bumper sticker will be on it’s way! Rectangle Rally for our Rights - 3" x 7.5"